Without setting out to capture critical attention, young Berliner Max Graef has done just that with his fresh take on vintage house combined with funk, jazz and hip-hop. Graef began experimenting with production while on a student exchange in London, and both he and his MPC-led tunes found a home at Prenzlauer Berg’s OYE record shop upon return to Berlin. He soon captured the attention of Copenhagen label Tartelet (also home to fellow Berliners Brandt Brauer Frick) and released the rough-around-the-edges Am Fenster EP in 2013. The following year brought about Rivers of the Red Planet, his debut full-length, which began life as an instrumental hip-hop album but eventually settled between the poles of hip-hop and house. Graef both releases on and heads up the Box Aus Holz label, and he also runs Money $ex Records together with Glenn Astro and Delfonic. 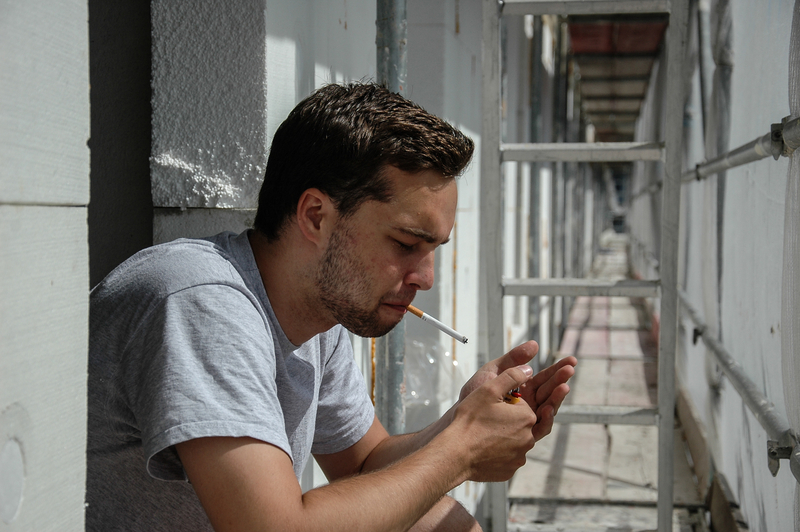 In 2015, he debuted his five-piece live jazz project, Max Graef & Friends, at the second edition of XJazz Festival in Kreuzberg, Berlin. 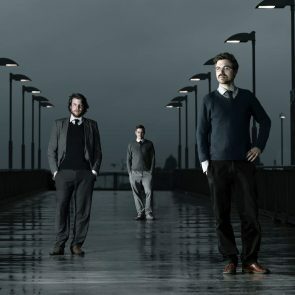 Paul Frick of Brandt Brauer Frick tells us about the highlights from the XJazz Festival, which hits Berlin this weekend from May 7-10.